This class provides a comprehensive study of American literature that focuses on various literary forms and terms. 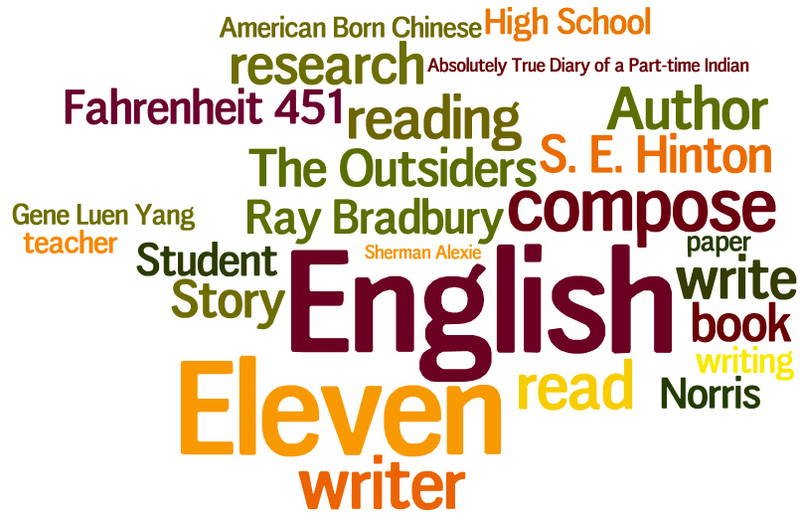 Students study the works of American authors through the past through the twentieth century. Students will read novels, plays, poetry and graphic novels. These examples will serve as models of effective styles and will be referred to during writing workshops which focus on the six-trait model of ideas/content, organization, voice, word choice, sentence fluency, and conventions. Students will write informal journals, a personal memoir, and a persuasive position paper. Grammar applications are practiced weekly and in correlation with the literature units.